The watercolor painting class is part of our program for teens, adults and especially for those who comes to us for Portfolio development. 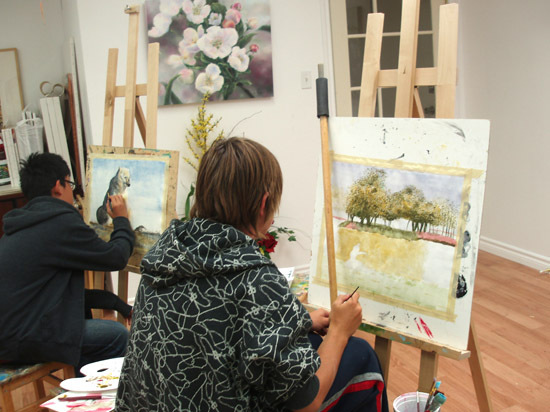 We feature here some of the pictures from our watercolor class. Watercolor painting requires a lot of skill because it’s quite demanding. The artist needs to be very precise and try not to make many mistakes since the paint cannot be scraped off like in case with oil or acrylic paint. In addition watercolor paints do not have high hiding power, so previous efforts cannot simply be painted over. If you have mastered a watercolor it says a lot about you as an artist. 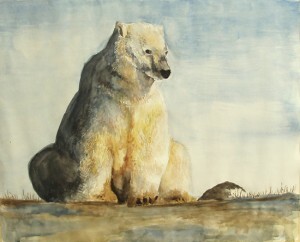 With watercolors you need to learn how to anticipate and leverage the behavior of water since water is an active and complex partner in the watercolor painting process, changing both the absorbency and shape of the paper when it is wet and the outlines and appearance of the paint as it dries.